All of the mattresses within the Simmons Beautysleep® Collection have the perfect combination of comfort and support for a peaceful night’s sleep. 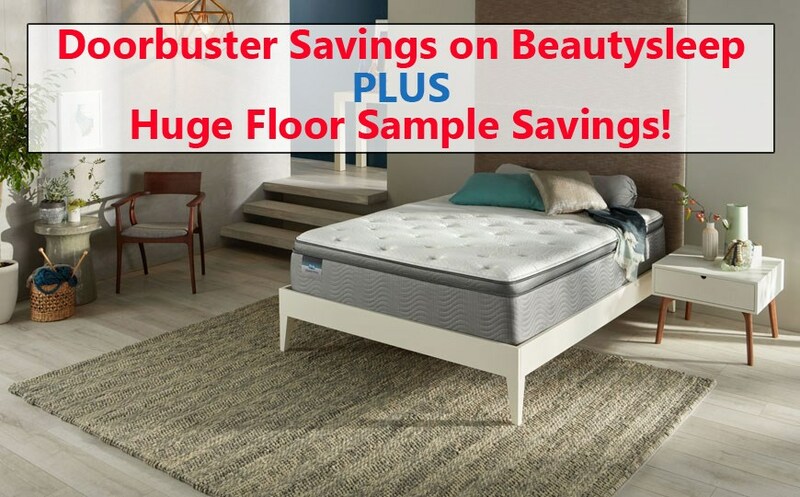 The high-performance, heavy-gauge coils offer a great deal of support and durability, while the quality memory foam and luxurious fabrics provide comfort all through the night. The pocketed coils provide deep support so you awaken feeling relaxed and ready to take on the day ahead. The mattress utilizes a design that prevents motion transfer and promotes a cool sleeping environment for uninterrupted sleep. SurfaceCool™ Fiber - Lying just beneath the fabric, this fiber helps move heat and moisture away from the fabric. AirCool® Foam - This surface layer foam helps provide airflow through the mattress. GelTouch® Foam - This soft gel foam with exceptional conformability provides soothing comfort. 725 Density Wrapped Coil Technology - The increased coil density provides motion separation for undisturbed sleep. 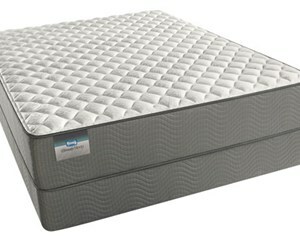 Foam-Encased Edge-Support System - The mattress sleeping surface is maximized by a supportive foam edge.